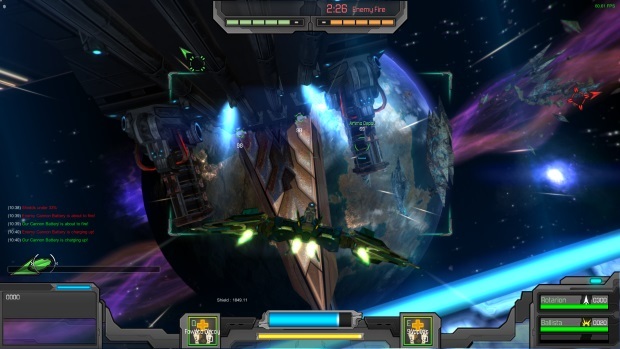 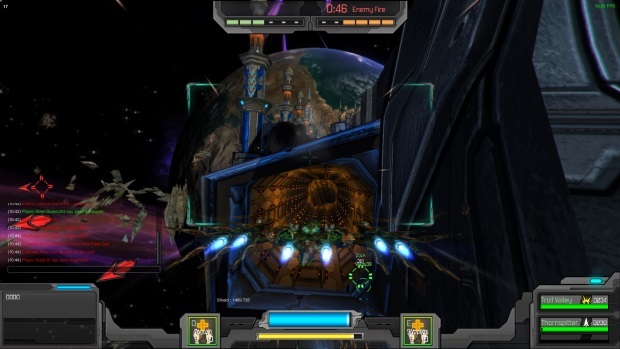 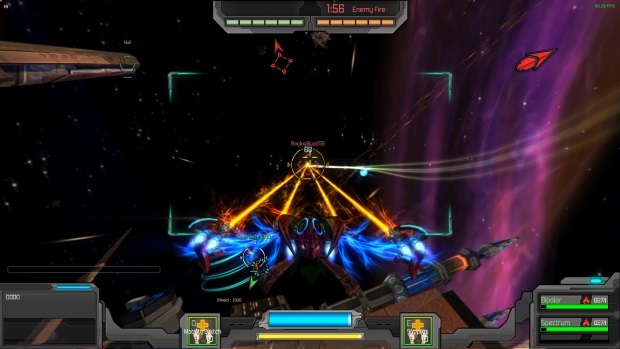 GoD Factory: Wingmen is a fast paced, intensely tactical 4 vs 4 player space combat game, where the aim is to destroy the enemy's 13km long Carrier before it wrecks yours; all under the relentless fire of enemy players and point-defense turrets. 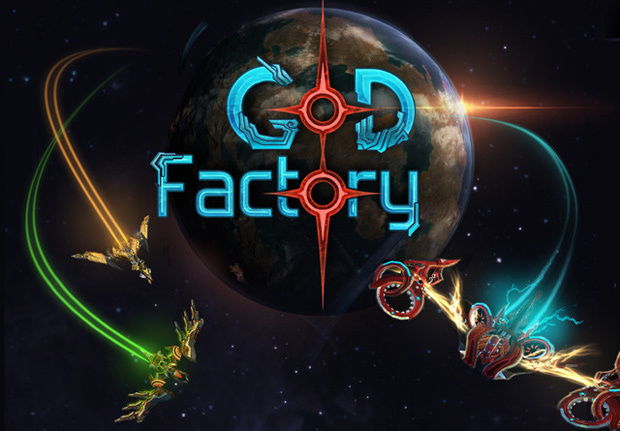 There are 4 playable species in GoD Factory: the ruthless Humans, the wise Guantris, the gigantic Chorions and the unnatural Ar. 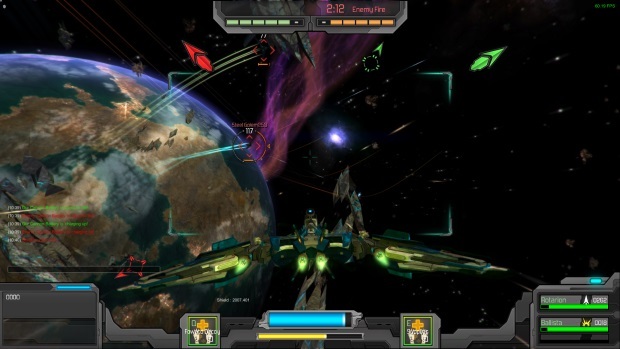 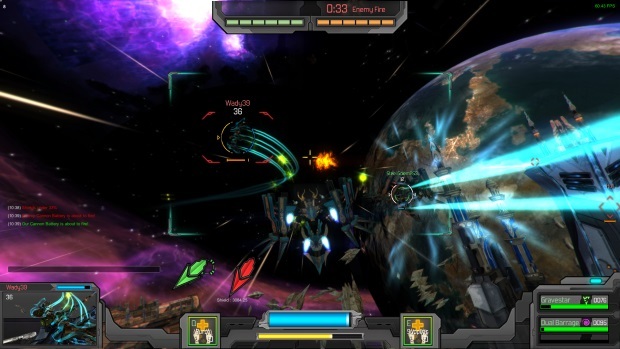 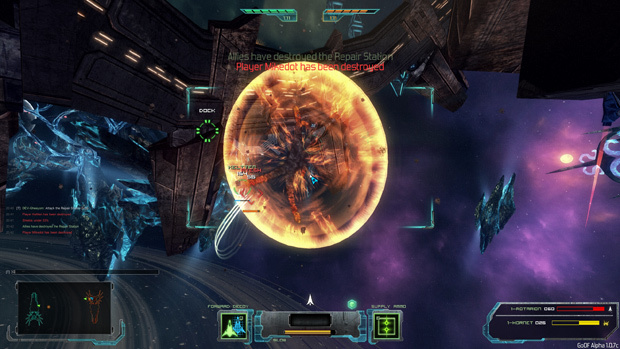 They each have unique ship designs, both visually and gameplay-wise. 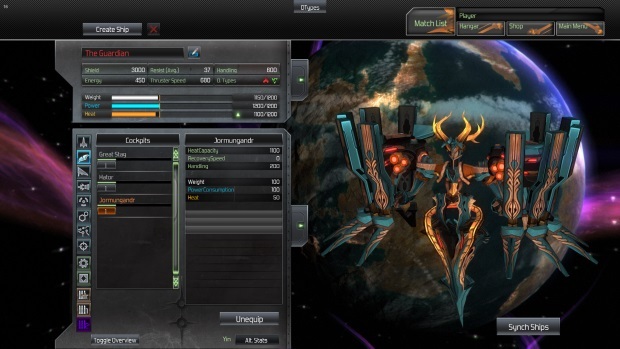 Players choose and start with two of those species and can unlock the other two during the course of their career.